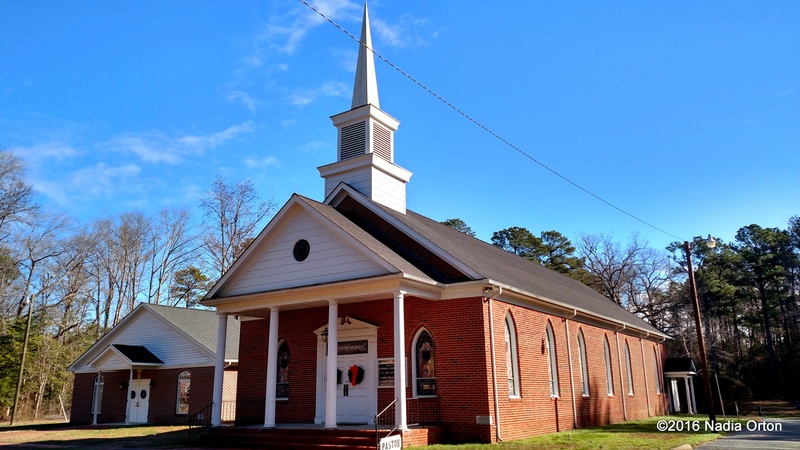 Over the Martin Luther King, Jr. holiday weekend, our family visited Shepherdsville Baptist Church, established in the late 1800s, near the community of Ark in Gloucester County, Virginia. It was a stop on one of our regular trips to historic sites along Highway 17, a mostly coastal, multi-state route we’d begun exploring in 2009, soon after relocating from Richmond, Virginia, to lower Tidewater to help preserve an ancestral cemetery, the Mt. Calvary Cemetery Complex (1879). Part of that preservation effort includes my ongoing study of the over 100 Civil War veterans buried in the eleven-acre cemetery, the majority of whom were enslaved prior to 1863. These men had all escaped to various Union lines from North Carolina to Washington, D.C., to fight for freedom against the “peculiar institution” of slavery. Representing over one dozen regiments, I’ve found that many served in the 36th Regiment, formerly, the 2nd North Carolina Colored Infantry, and that some had Gloucester County roots. The goal of this particular cemetery visit was to see the gravesite of Rev. 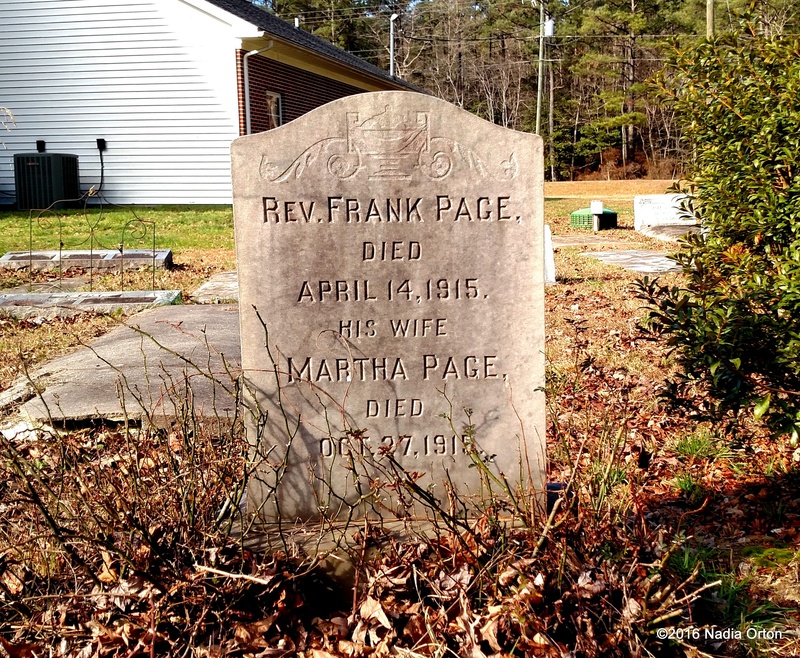 Frank Page (1844-1916), who served with Company I of the 36th USCT. Research into the history of Gloucester County native Pvt. Claiborne Page (1839-1915), buried in Portsmouth’s Mt. Calvary Cemetery, helped lead me to the burial site of Rev. Frank Page. 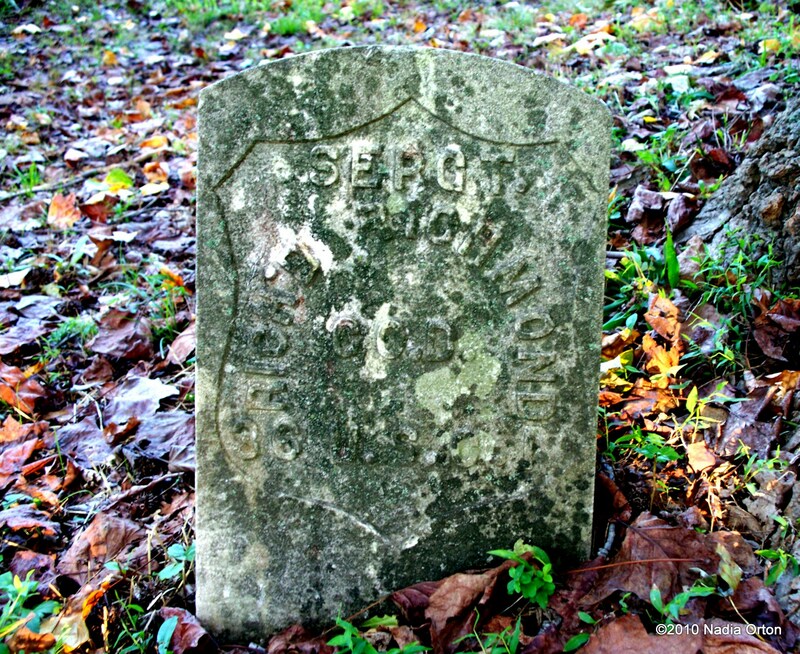 His gravestone, in well-kept, Shepherdsville Baptist Church cemetery, bears no visible mark of his service. However, subsequent research revealed Rev. Frank Page, born about 1844, Gloucester, enlisted on September 15th, 1863, at Yorktown, Virginia. Other details soon came to light, that Frank was enslaved prior to his enlistment, that he was 19 years old at the time, and described as five feet, eight inches tall, with dark eyes, complexion, and hair. He’d been recorded as a farmer by occupation. Since the beginning of my focused research of family history, I’ve visited the grave sites of hundreds of African American Civil War veterans in various states. But the members of the 36th regiment always stand out to me, perhaps because of what they’re famous for, being noted as the first regiment, of any race, to liberate the City of Richmond, Virginia during the Civil War, on April 3rd, 1865. I remember reading Chaplain Garland H. White’s account of the day a few years ago. 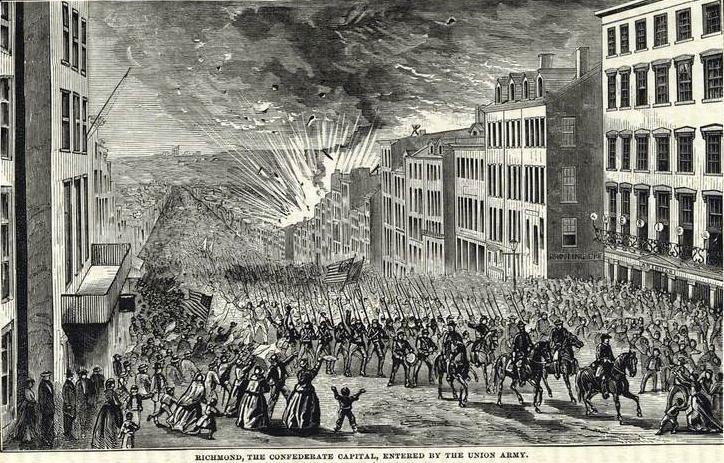 I have just returned from the city of Richmond; my regiment was among the first that entered that city. I marched at the head of the column, and soon I found myself called upon by the officers and men of my regiment to make a speech, with which, of course I readily complied. A vast multitude assembled on Broad Street, and I was aroused amid the shouts of ten thousand voices, and proclaimed for the first time in that city freedom to all mankind. After which the doors of all the slave pens were thrown open, and thousands came shouting and praising God, and Father, or Master Abe, as they termed him. In this might consternation I became so overcome with tears that I could not stand up under the pressure of such fullness of joy in my own heart. I retired to gain strength, so I lost many important topics worthy of note. “Among the first that entered that city,” Chaplain White was a member of the 28th USCT, and wrote a stirring account of being reunited with his mother that very day, who’d he’d been separated from as a child. The white soldiers, when orders for advancing were passed along the line, were posted nearer Richmond than the negroes. But, with that prompt obedience to orders that has never made the discipline of the blacks the pride of their officers, they soon passed over their own and the rebel works, and took the Osborne road directly for the city. When within a few miles of the city I heard Gen. Kautz give the order to Gen. Draper to take the left-hand side of the road, that Devin’s division might pass by. Gen. Draper obeyed the order implicitly, and, in order that he might not be in the way with his brigade, put it upon a double-quick, and never stopped until it entered the limits of the city. 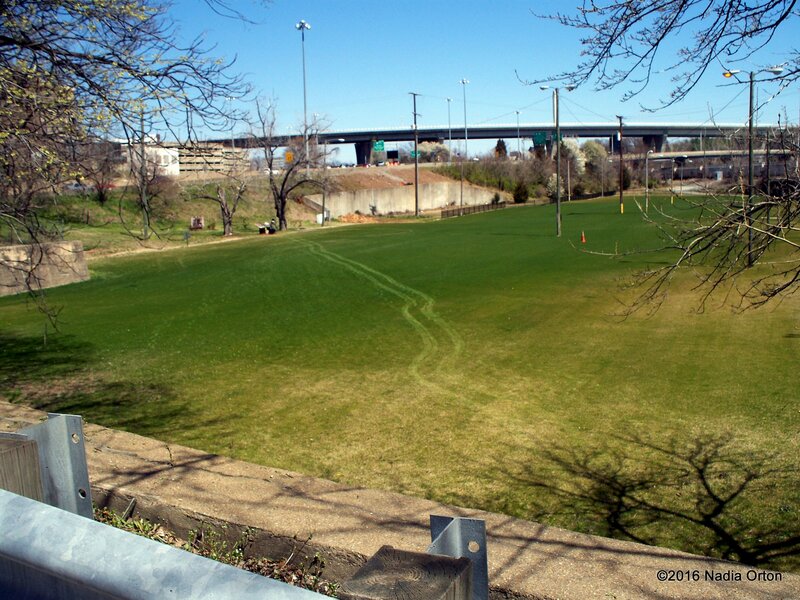 The colored troops had orders not to pass through the city, but to go around it and man the inner fortifications. When Devin’s division came within the outskirts of the city, and marched by General Draper’s brigade, who had stacked their arms, and whose drum corps was playing national airs, they were loudly cheered by the colored troops, and they failed to respond, either from exhaustion or a want of courtesy. To Gen. Draper belongs the credit of having the first organization enter the city, and none are better acquainted with this fact than the officers of the division who are claiming the undeserved honor. Gen. Draper’s brigade is composed of the 22nd, 36th, and 118th U. S. colored troops, the 36th being the first to enter Richmond. Three days later, on April 6th, 1865, The Tiffin Tribune of Ohio wrote an editorial sharing their thoughts on the day, and its meaning. Remarkable and Gratifying – The announcement that General Weitzel had captured Richmond has a peculiar interest for Cincinnatians, because this gallant officer is a native of that city; but another feature of the event has a more general interest. His corps is composed of colored troops, and a large proportion of these were slaves, men who had escaped from the lash and exchanged their shackles for muskets. The Confederacy proposed to found itself upon slavery. This institution was its chief cornerstone. Richmond was the center of the slave aristocracy, the heart of the rebellion. Now imagine the slave-drivers, with their garments gathered up about them, moving double-quick out at one side of the city, as their former slaves, with heads erect, guns in hand, and powder dry, marched in at the other, under the national emblem, to the music of the Union, and a picture is presented of humiliation and retribution on one hand, and triumph on the other, that is worthy of being transferred to canvass. The feelings of the chivalric men and high strung women on that occasion may be imagined; no pen could describe them. It was a remarkable event, and one that will gratify the loyal people, and receive a special page in history. named “Rip.” I made a tangible connection through that photo. 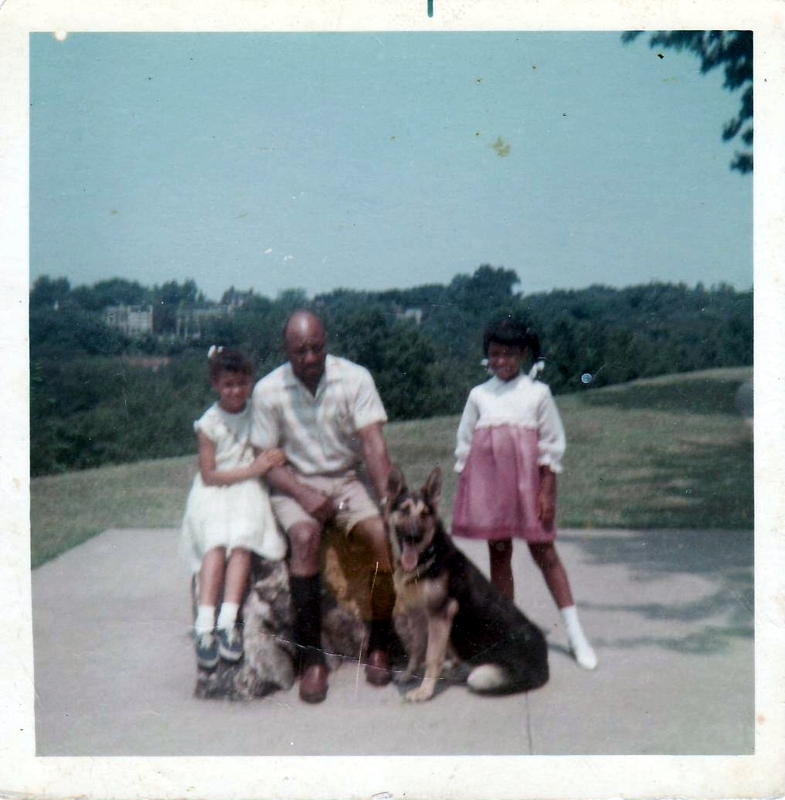 I’d grown up in Oakland, California, and my childhood pet was a white German Shepherd named “Mace.” So that’s why my father chose that amazing dog! He’d grown up in Richmond, Virginia with “Rip.” It’s in these small and subtle ways that one can discover fascinating elements of family history. Other stories have been shared over time, about the schools my father and paternal uncles and aunts attended in Richmond, including Nathaniel Bacon, Maggie Lena Walker, and Armstrong Junior High. About Virginia Union University, from where my paternal uncle Horace L. Orton, III, graduated in the late 1960s, the historic institution that has its origins in the Colver Institute, founded in 1867 at the former Lumpkin’s Jail Site. There were the church services at 31st Street Baptist Church every Sunday, and the memories of childhood friends, some of whom still live in Richmond on Oakwood Avenue. Funny anecdotes, like how the local playground cleared out when a kid ran up announcing the series finale of The Fugitive was on in 1967. 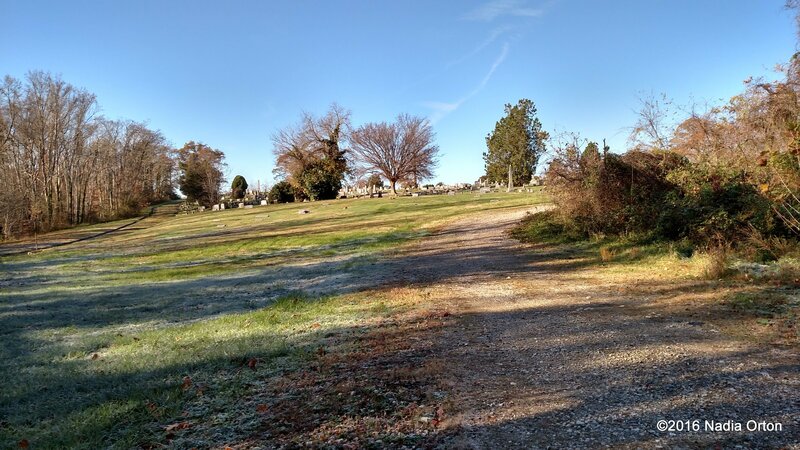 That even with our family connection to Maggie Lena Walker School, dad didn’t really know about Evergreen Cemetery, the site where Maggie Lena Walker and family are actually buried. Although it’s just around the corner from his childhood home, the cemetery had become overgrown by the 1960s, much like the Mt. Calvary Cemetery Complex had in Portsmouth, Virginia. There were the bad memories, too. How all alone as a young boy, my father encountered members of the Ku Klux Klan, who, while shouting epithets, chased him from Gillies Creek all the way up what is now Government Road. The Klan members only retreated when my father knocked on a neighbor’s door at the top of the hill for help. Richmond is now where we visit the burial sites of my paternal grandparents, Horace and Lillian Vann Young Orton, and more recently, my uncle Ronnie Anthony Orton, all of whom have been laid to rest in the former “colored” section of Oakwood Cemetery on Nine Mile Rd. Research over the intervening years has added to our family’s Richmond narrative. Eight years ago, in the Special Collections room of the Library of Virginia, a particular sentence contained in a centuries-old document caught my attention, and rendered me speechless. It read: “…by Ezekiel Powell and delivered to deponent said slave Charles and a blank bill of sale signed by said ____ Orton. That the deponent took the said slave to Richmond and sold him for two hundred and sixty five dollars…” That day, I’d discovered an ancestor who’d been sold in Richmond, Virginia, in 1831, by a former sheriff of Hampton, Virginia. I remember the library archivists chatting congenially that afternoon, but while the room was warm, I was in a fog, and felt so very cold. For nearly $300, “Charles” had been sold somewhere in the vast slave market of Richmond. I’d already found the deed where my great-great-great-great-grandfather Charles (1813-1893) had been sold with two other slaves in 1853, Norfolk County, Virginia, for $500, by the same owner of ill repute. This Richmond discovery from 1831 about the other “Charles” added yet another layer to the story of our enslaved ancestors in Tidewater, Virginia. 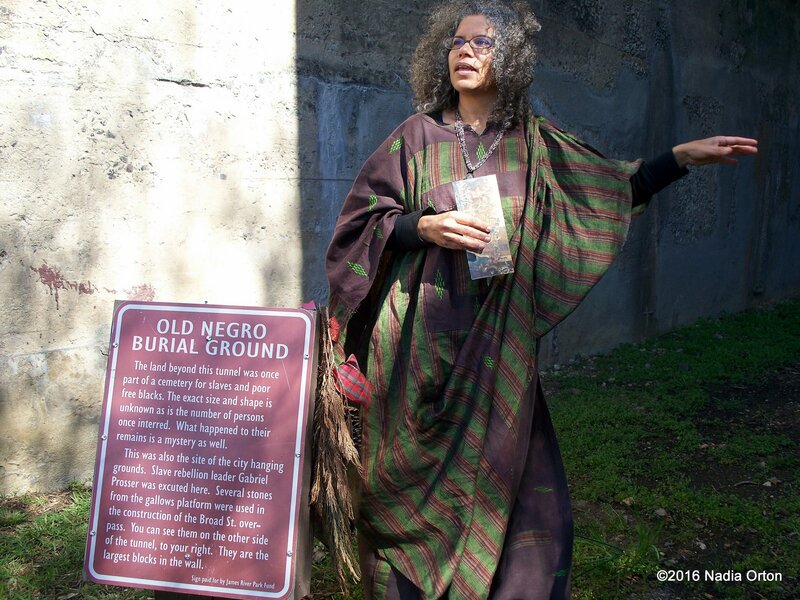 It is for these personal reasons that the legacy and preservation of the African Burial Ground (1750-1816), the Lumpkin’s Jail Site, Evergreen Cemetery, and other neglected burial grounds in Richmond remain such an important issue to our family. Was “Charles” held in Lumpkin’s Jail, and then sold down south, like Solomon Northrup? To where exactly? Did he remain in Richmond? Do we have relatives buried in the African Burial Ground, in Evergreen, East End, or Barton Heights cemeteries? We think so, and continue to search for them. Shockoe Bottom is where freedom fighter Gabriel was executed in 1800, and, later, where my ancestor Charles was sold as chattel property to environs unknown. A site of conscience now surrounded by freeways, and most disturbingly, a cloud of uncertainty as to its future preservation. 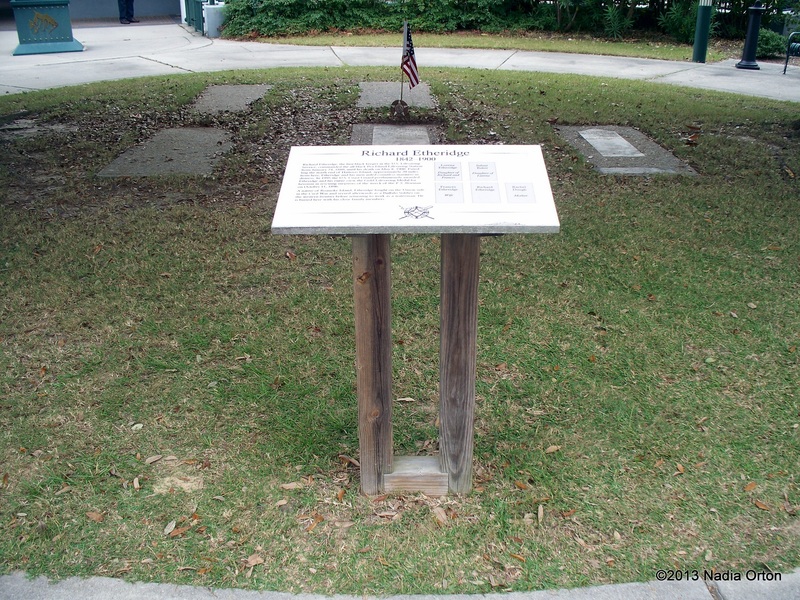 I’ve visited the Contrabands and Freedmen Cemetery in Alexandria, and seen how the preservation of that site, once paved over and obscured under a gas station, allows for a respectful understanding of slavery and freedom as it pertains to the area. With the community proposal set forth by the Defenders for Freedom, Justice and Equality, the City of Richmond has the opportunity to create a similar respectful commemoration in Shockoe Bottom. Maybe this current fight for the sanctity of Shockoe Bottom and Evergreen, East End, Oakwood, and other African American burial grounds, is why I look with special appreciation on the gravesites of the members of the 36th regiment. They were some of the first men to liberate Richmond, Virginia, and yet the struggle to reclaim these sites of conscience continues. Back in Gloucester County, I say “thank you” to Rev. Frank Page, the son of Isaac and Susan, who married first wife Agnes Holmes in 1867, then married second wife Martha Ann Carter in 1889. Who first attempted to purchase land from the former plantation known as Kenwood, with William H. Holmes, fellow member of the 36th regiment, in 1874. Who filed for his military pension with pioneering attorney Thomas Calhoun Walker in 1890. In Portsmouth, I say “thank you” to Sgt. John Drury and Cpl. Edmond Mingo, of Norfolk, to Pvts. Isaac Edwards and Edmond Riddick of Southampton County, Virginia; to Pvt. Alexander Fason of Northampton County, NC, and Sgt. Richard Richmond from Tarboro, NC. Thank you to 1st Sgt. Martin Smith of Suffolk, Va., and Pvt. William Parker of Gates County, North Carolina. In Mt. Calvary Cemetery, to Pvt. George Baysmore, born enslaved in Bertie County, North Carolina, on the estate of Stephen Bazemore, who once owned the King-Bazemore house currently located on the grounds of Hope Plantation. In Newport News, thanks to Pvt. Edward Diggs, of James City County, and Sgt. Anthony Poole, of Surry County. In Norfolk, to Pvt. Charles M. Smith, Cpl. Solomon Moore, Pvt. Jerome Morris, and Pvt. Daniel Fentress, the latter a native of the former Princess Anne County, now Virginia Beach, buried in Calvary Cemetery. And in Virginia Beach, I give thanks to Pvt. Thomas Casey and Pvt. Toby Cormick. 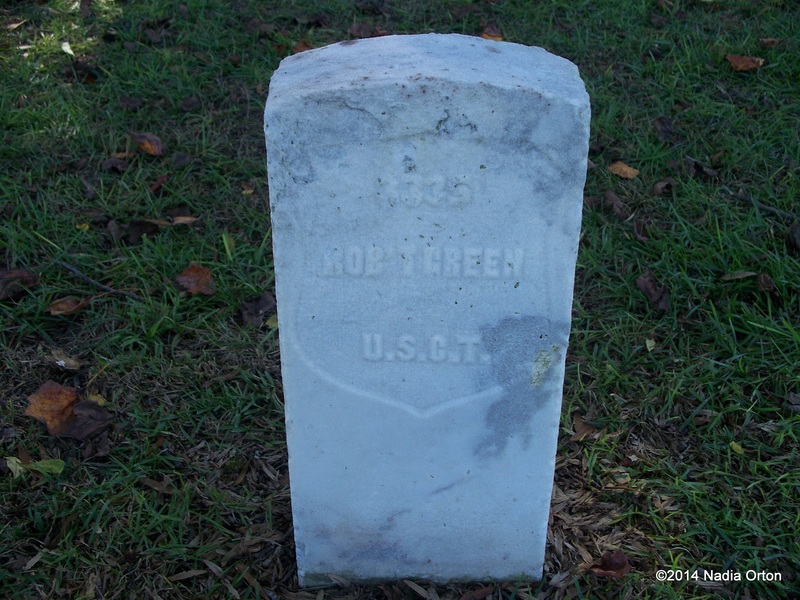 Robert Green, 36th USCT, New Bern National Cemetery, New Bern, North Carolina. 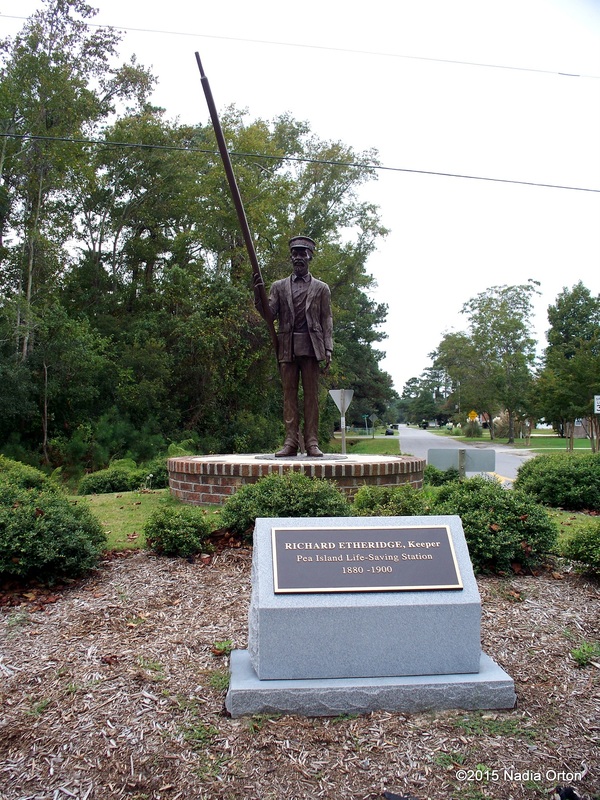 …and in Manteo, on Roanoke Island, there’s the indomitable Sgt. Richard Etheridge, the famed Pea Island Life Saver. In Hertford, Perquimans County, there’s Sgt. Hannibal Whitby, and Pvt. John Lee. And in New Hanover County, NC, thank you to Pvt. Daniel Lyons, of Company K, buried in Wilmington National Cemetery. Pvt. 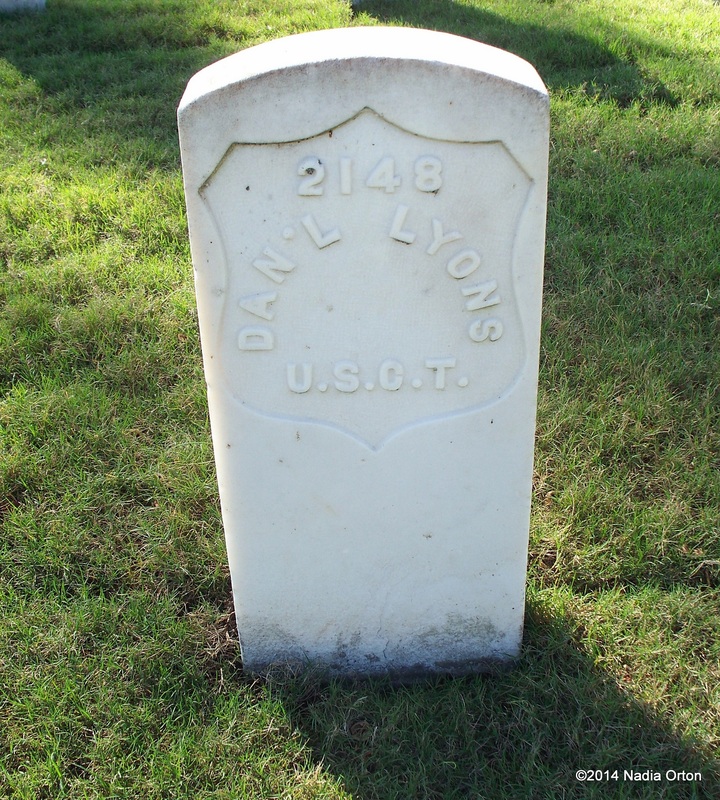 Daniel Lyons, 36th USCT. Wilmington National Cemetery, Wilmington, NC. Drew Gilpin Faust writes in her book, This Republic of Suffering: Death and the American Civil War, that in 1869, the trustees of Antietam National Cemetery noted “One of the striking indications of civilization and refinement among a people is the tenderness and care manifested by them towards their dead.” At the time, the country was facing the grim reality of death on a mass scale, and the question of what to do with the Civil War dead, and just how to inter them properly went beyond practical concerns of health. As Faust notes, “humanity…was at stake” (Faust, 2008). 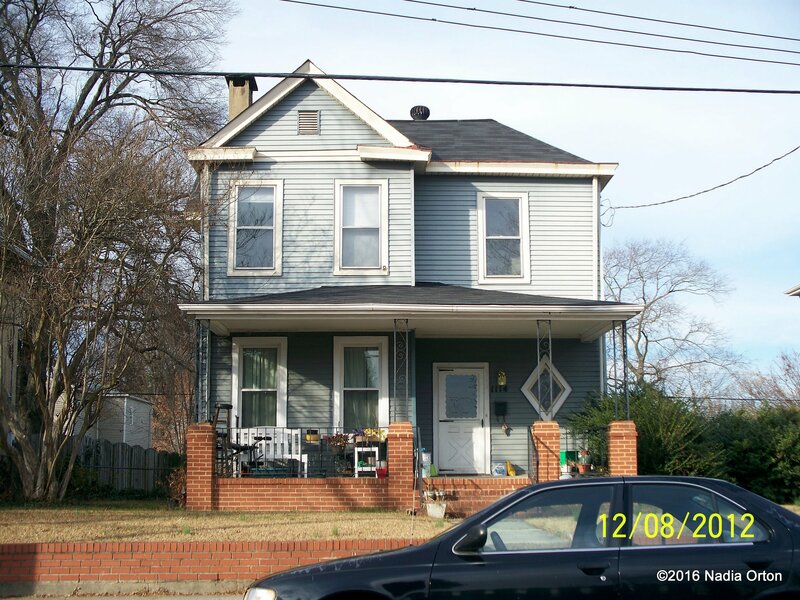 Regarding the preservation of history in Shockoe Bottom and Evergreen Cemetery, will the right thing be done? I sincerely hope so. “The time is always right to do what is right.” ~ Martin Luther King, Jr.